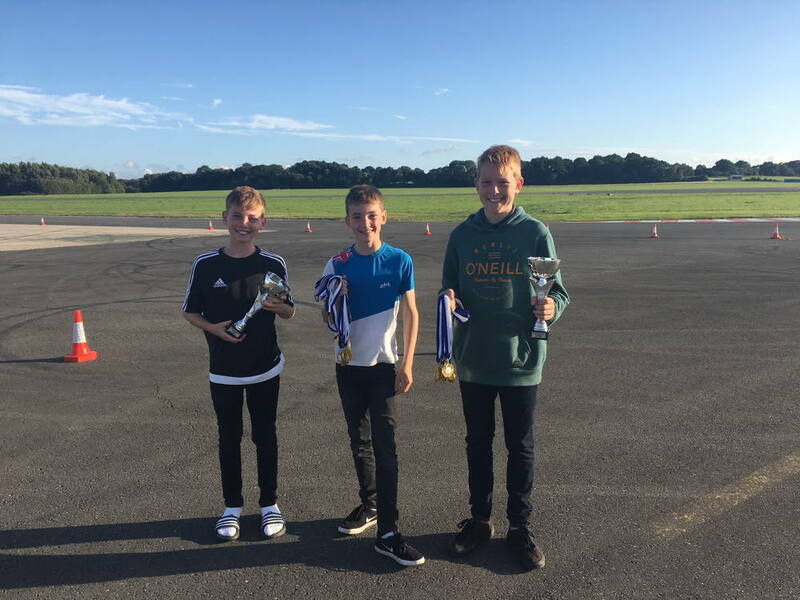 @southleighracing took their first race wins at the GreenPower Trust Dunsfold Heat over the weekend of Sept 8/9th 2018. The team is sponsored and supported by Innova with Technical Director Hugh Watson as the Team Manager. 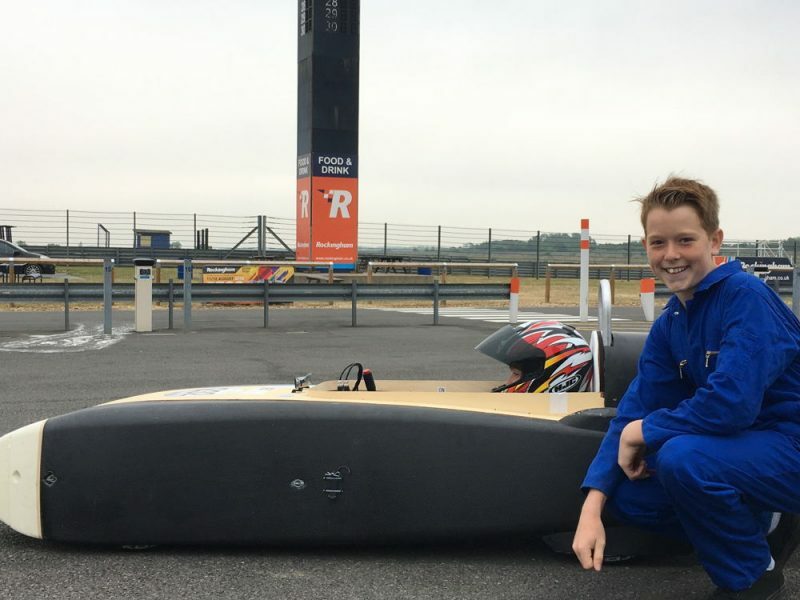 Modifications including some aerodynamic side panels gave them some extra speed at the weekend and the team won both races. 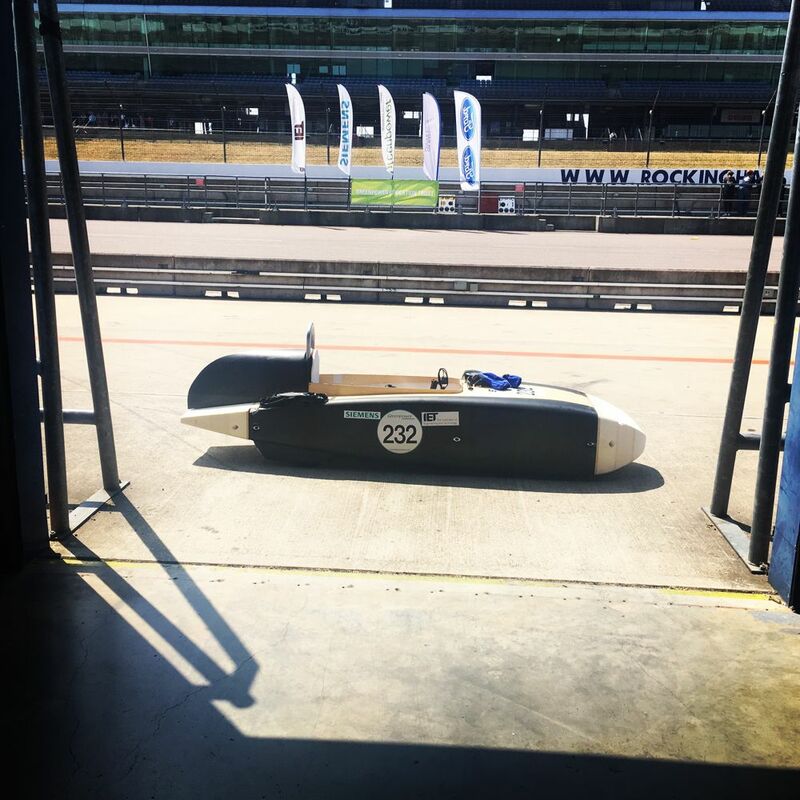 Greenpower Education Trust https://www.greenpower.co.uk is a UK based charity which gets young people enthusiastic about science and engineering by challenging them to design, build and race an electric car.